The Governor General’s Literary Awards are one of Canada’s most prestigious suites of literary prizes, and the awards’ long history can shed light on the evolution of publishing, writing and reader tastes within Canada over the past eight decades. Created by the Canadian Authors Association and supported by prolific author and Governor General John Buchan, 1st Baron Tweedsmuir, the awards originated in 1937. This year marks their 80th anniversary. At first honouring works of fiction and non-fiction, over the decades the awards have expanded to include, also, poetry, translation, drama and children’s literature in both French and English. Since 1969 Library and Archives Canada (LAC) has been building a literary archives collection that includes the papers of many of the English- and French-language Governor General’s literary award winners, such as Robertson Davies, Marie-Claire Blais, Dionne Brand, Gabrielle Roy and Carol Shields. In examining their papers you can, for instance, track the life of an award-winning novel from the author’s original kernel of an idea, developed in notes and drafts, through heavily edited galley proofs and proposed cover art to review clippings and even the author’s invitation to the Governor General’s awards ceremony. The long path a work can take from idea to publication to recognition is well illustrated by Timothy Findley’s The Wars. Findley won the Governor General’s Literary Award for Fiction in 1977 for his novel, which tells the story of a young Canadian soldier who enlists in the First World War. The protagonist of the novel was inspired in part by Findley’s uncle, Thomas Irving Findley. 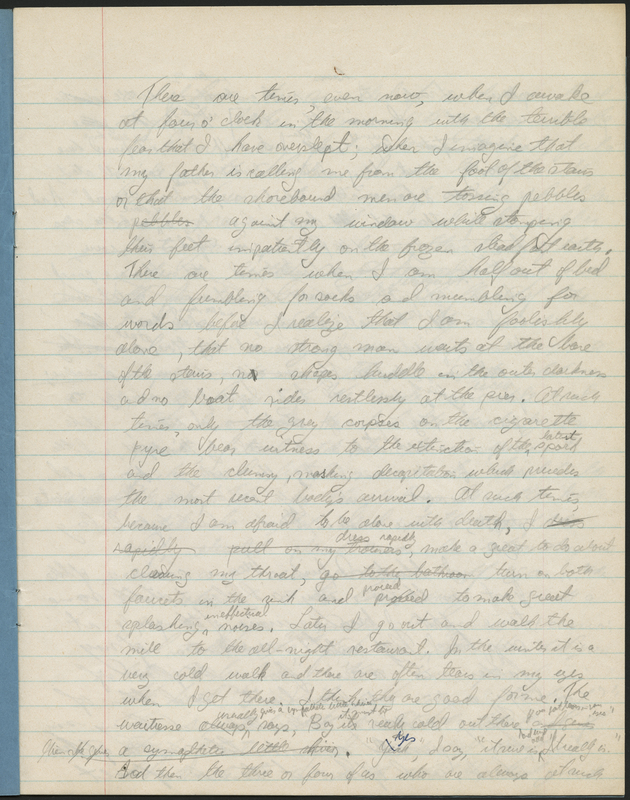 Contained within Findley’s archives is a family album of letters from the front written by Thomas Irving Findley to his relatives in Canada. 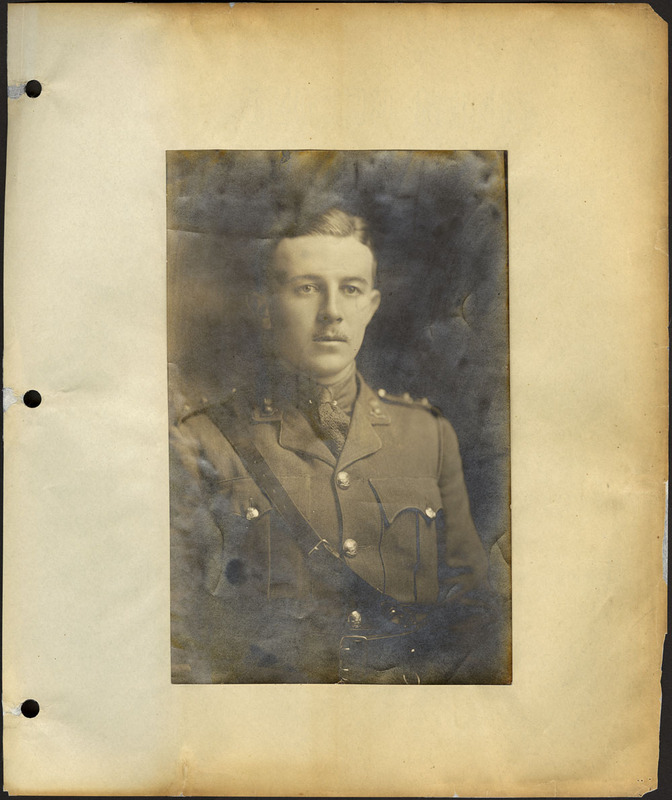 The album also includes one of the few known photographs of Findley’s uncle, dressed in uniform. Findley used these records as source material for the development of the characters in The Wars. From the letters, you can trace how Findley used the thoughts, feelings and actions of his uncle to create the character of Robert Ross and his fictional, wartime experience. Findley’s research, notes, outlines and drafts show the evolution of the text, and a mock-up of the final cover art shows how the book was physically presented to its original audience. Reviews from the year of publication reveal the book’s initial reception by critics. Finally, scripts Findley wrote for radio and film adaptations of The Wars speak to the overwhelming success of the novel and show how he carried his beautifully crafted prose through to different genres. To honour this milestone anniversary of the awards, the Canada Council for the Arts, which administers the awards, is hosting an exhibition in Ottawa entitled People – Places – Things: Reading GG Books. The exhibition celebrates the more than 700 winning titles from the awards’ history, the people who write them and the places where we read them. Archival records from LAC’s literary archives collection make up part of the exhibition. These include the photograph of Thomas Irving Findley, the first page of Gabrielle Roy’s handwritten manuscript of Ces enfants de ma vie (1977), and notes and a manuscript for the children’s book Pien (1996) by Michel Noël. The exhibition is on until February 24th. Sara Viinalass-Smith is a literary archivist (English language) in the Private Archives Branch at Library and Archives Canada. Beautiful Joe is a bestselling children’s story written by Margaret Marshall Saunders. The novel describes the life of a mistreated dog who finds happiness when he is adopted by a kind family. It gives a voice to domestic animals by presenting the story from Joe’s perspective and stressing animal cruelty. 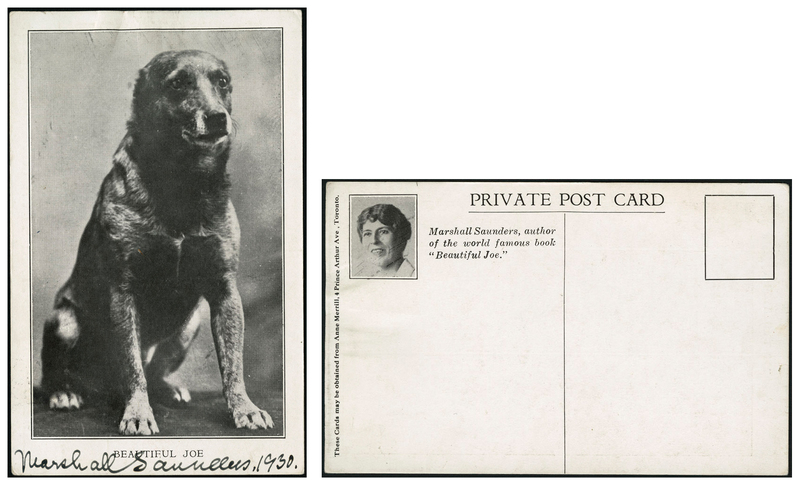 Using the name Marshall Saunders, the author originally entered her story into a contest by the American Humane Society in 1893 and won first place. The text was published a year later and quickly became a bestseller, reportedly the first Canadian book to sell over a million copies. BEAUTIFUL JOE is a real dog, and “Beautiful Joe” is his real name. He belonged during the first part of his life to a cruel master, who mutilated him in the manner described in the story. He was rescued from him, and is now living in a happy home with pleasant surroundings, and enjoys a wide local celebrity. Margaret Marshall Saunders first encountered “Beautiful Joe” during a visit to her brother and his fiancé, Louise Moore, in Meaford, Ontario. 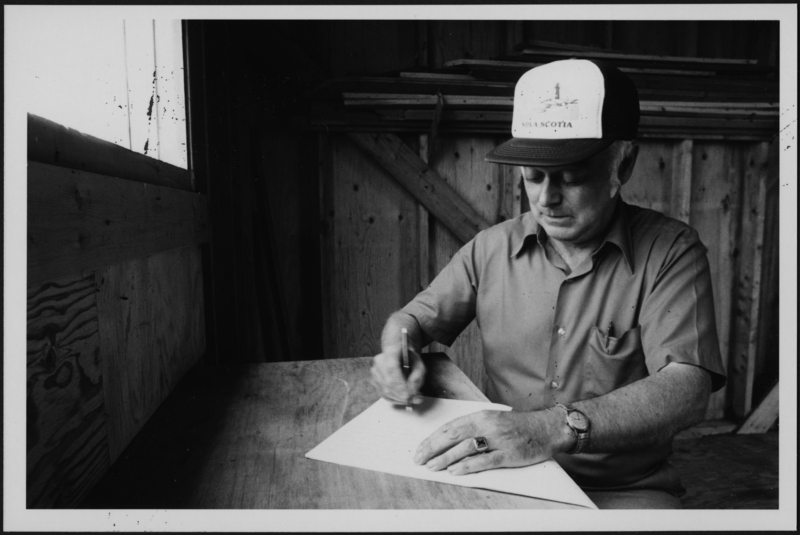 Upon returning to her family home in Halifax, Nova Scotia, Saunders began writing, determined to share Joe’s story. Though Saunders based her novel on reality, she adapted elements of the story to suit her fictional setting. 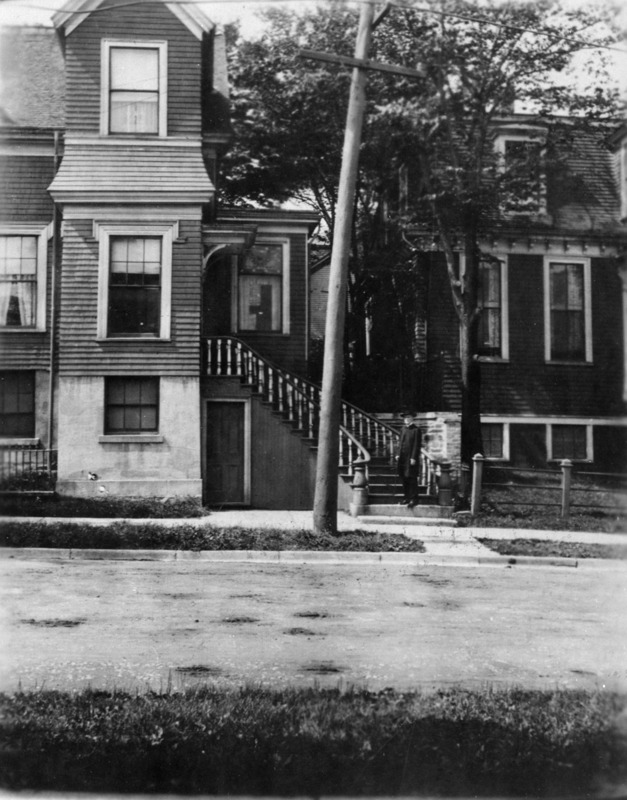 For example, the location was changed to an American town to suit the rules of the contest and appeal to American readers. Saunders also renamed the Moore family, who originally adopted “Beautiful Joe,” as the Morris family and introduced elements of her own family into their narrative. 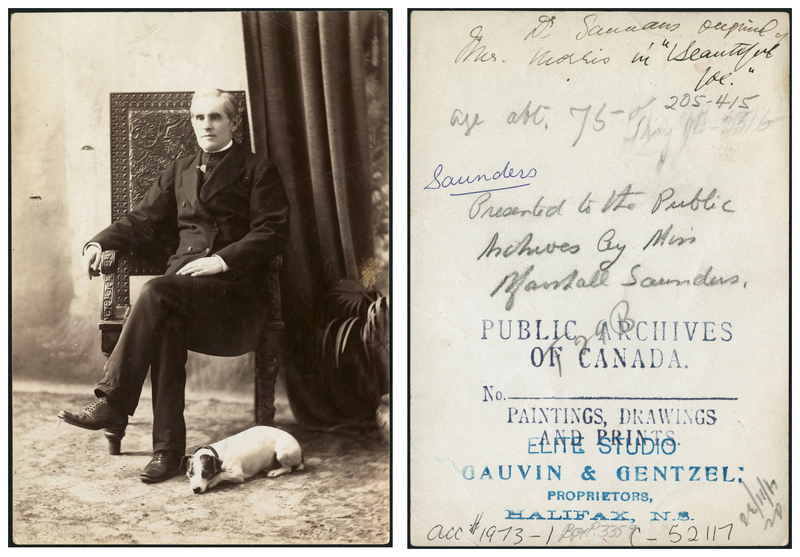 Two recently described postcards from our literary archives further emphasize the story’s connection to reality and the enduring legacy; both postcards were printed years after the book’s original publication and signed by the author. 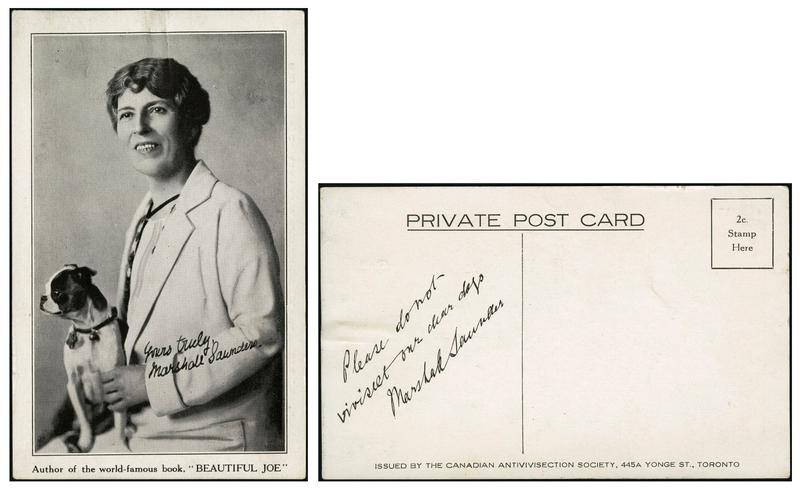 The first postcard features a picture of the original “Beautiful Joe” and provides a visual counterpart for the story’s protagonist. Saunders was a bestselling author by the time of her death on February 15, 1947. Later that year, the Government of Canada recognized her accomplishments by naming her a “Person of National Historical Significance.” Over a century has passed since Margaret Marshall Saunders wrote Beautiful Joe, but still her legacy remains. Alyssa Currie is a master’s student from the University of Victoria working in the Literature, Music, and Performing Arts Archives Section at Library and Archives Canada.